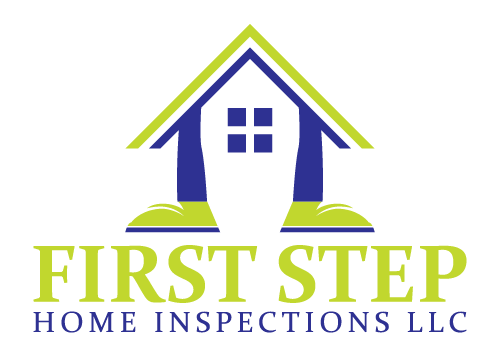 Property Inspections You Can Trust! 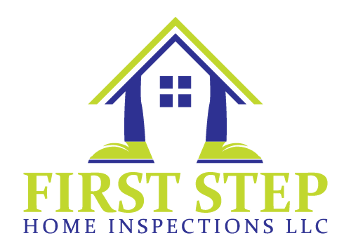 We want to personally thank you for choosing First Step Home Inspections. Our commitment is to you, our customer. We want you to know how much we appreciate your business. Thanks for choosing an Idaho certified inspector.